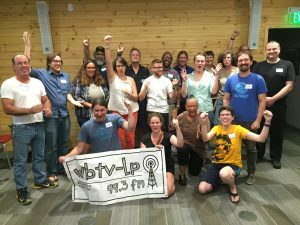 In November of 2017, after 4 years of planning and working through piles of red tape, WBTV-LP officially went on air. Bill Simmon, WBTV-LP’s Station Manager, talked with us about how it got to where it is today. 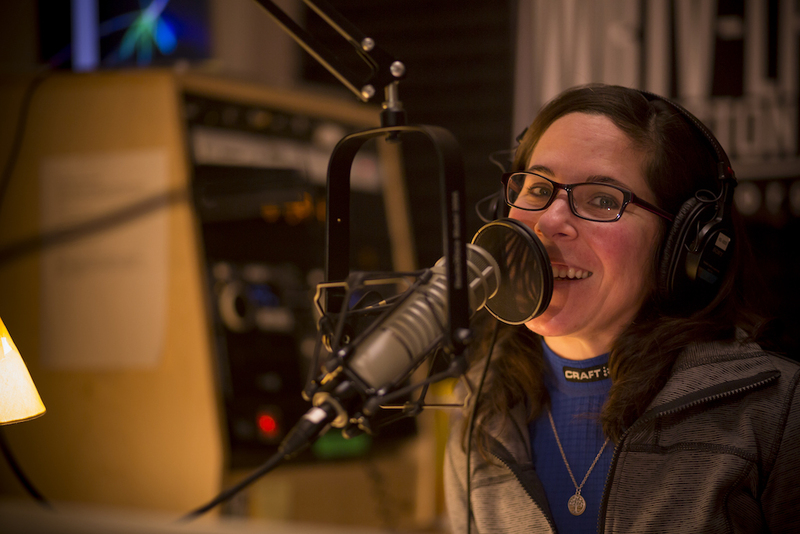 Simmon admits that Burlington is “blessed” that with only 100,000 people in the greater metropolitan area there are two community stations as well as college radio stations and just an hour away is Goddard College’s WGDR. So with all these stations surrounding WBTV-LP what is their focus? “We identified what we call the 4 pillars and they are in no particular order, free speech, education and learning, civic engagement, and diversity of voices. So those concepts sort of form the tent polls, and everything else, the programming vision, the mission statement, the idea of what the station is, all happens at the community level through committee work but within those four tent polls.” states Simmon. Since the community asked for this station it only makes sense that they focus on original programming and importantly programming that is relevant to the community. WBTV-LP currently airs a large variety of original local programming including, Vermont Film Essentials where classic movies such as Grapes of Wrath and The African Queen are reviewed and analyzed by two local producers. Morella Devost hosts, Thrive with Morella, a show that includes discussions and interviews concerning new age health. More shows include, Steam Lab which discusses science, technology, engineering, art and math. Write the Book, hosted by Shelagh Shapiro, a show that interviews authors about their books and writing experience. Select Cuts where local designers play music that inspires their designs, and The Quiet Storm, a smooth jazz show. These are just a few programs that are locally broadcast. Along with radio broadcast, show producers can also air their programs as television shows at the same time. For instance Thrive with Morella is part of a “simulcasting” project that WBTV-LP is involved in. Every Monday at 2pm she is able to simultaneously broadcast her program on radio, television, and facebook live. Because of the success with programmer development, WBTV-LP plans to start switching gears to listener development. 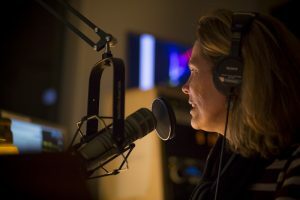 With a combined force of local programming they have built up and access to syndicated programming through Pacifica Network, Simmon hopes to have their programming schedule filled from 7am to Midnight, seven days a week. With a full schedule they will be confident to start outreach for listeners. Simmon says that really none of the people who were involved in building the station really knew how to build one. “It’s really interesting the learning curve from going from 0 to 60…” he relates. He went on to admit that even though it may have taken a little longer to build the station, because of how much volunteer involvement they had, it really added to the flavor of their station. This year they are going to be celebrating the 1st anniversary of WBTV-LP in September, along with the states biggest art festival, The South End Art Hop.